Wexford was founded by the Vikings. It is an interesting stop on your tours of Ireland. 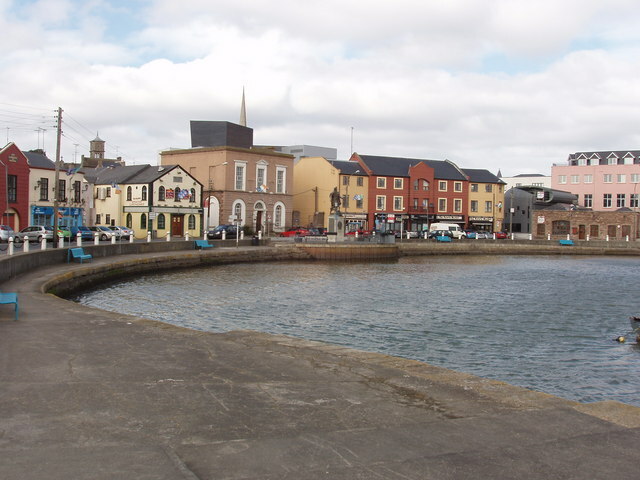 It was once an important harbour and has a long history of Irish suffering in times of conflict. It suffered badly at the hands of Cromwell. The silting up of the harbour limited the growth of Wexford and the town is built on three levels, with a long narrow main street at its centre. Little remains of its long bloody history. However, there is the red sandstone West gate, which is the only survivor of five gates put up in 1300. The West gate still has its little prison and a short stretch of wall. The Augustinian Selskar Abbey stands in ruins, though its square and tower are well preserved. It was here that King Henry the second spent Lent in penitence after his words had brought about the murder of Thomas a Becket in Canterbury Cathedral. If you would like to visit Wexford contact us at Ireland and Scotland Luxury tours.